Hotel Volter refers to the chain NTON, located near the city center. Hotel Volter is pleased to welcome the guests of Lviv and offers high level of services at reasonable prices. Address: Ukraine, Lviv, 79039, 60a Lypynskoho Str. Welcome to Lviv’s only world-class luxury hotel - embodying grand elegance with a stunning mix of gracious hospitality, exemplary cuisine, and exceptional service. Eurohotel is the first hotel of BUSINESS SUPERIOR class in Lviv! Eurohotel is a perfect choice for those who arrived in Lviv on business trip or are just traveling, while every customer may find here something special for himself. From the moment you enter the lobby of the Grand Hotel you will appreciate its style which combines elegance, comfort and hospitality. A masterful collection of paintings by Ukrainian artists awaits you in the halls of the hotel. 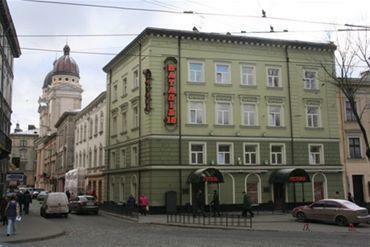 Uniqueness of Chopin Hotel is not only in convenient location in the center of Lviv, but also in cultural surroundings. 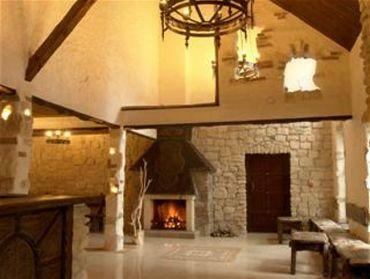 The hotel Chopin is situated in a cozy square of the central part of ancient city. Stary Krakow Hotel is not only the historical place of city of sleeping lions, but as well a hotel and cafe, created in the best European traditions. Welcome to the Wien Hotel. Situated in the central part of Lviv, Wien lies in close proximity to a great number of places having historical, architectural and religious importance during the 14th-19th centuries. As the choice hotel in Lviv, the prestigious Leopolis Hotel is a truly unique, luxurious boutique hotel in the heart of the city center. 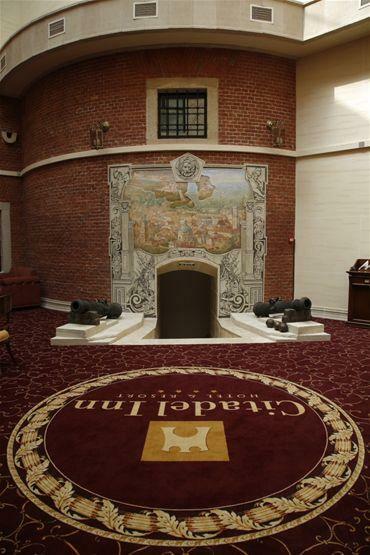 Hetman Hotel provides a wonderful atmosphere of comfort and convenience for guests. All together there are: 8 single standard rooms, 50 double standard rooms, 27 double rooms, 1 single suite and 7 double suites. Grand Resort is a comfort hotel complex which is located in a picturesquaere place, just in 15 km from the centre of Lviv. At your disposal are two-room and three-room cottages. Apartments Irena are situated in the cosy nook of the historical part of Lviv. The building has been just renewed and renovated with preservation of architecture. Address: Ukraine, Lviv, 79018, 21 Storozhenko Str. Swiss Hotel welcomes its guests right in the centre of the city. The hotel is located in the ancient building in the heart of the city, just two minutes on foot from Market Square. Opera Hotel is situated in the heart of Lviv, where everything immerses you in the atmosphere of a medieval town, where every small detail is created with love, where you can feel yourself at home. The hotel "George" is one of the most ancient hotels in Lviv with a privileged location right in the business and cultural centre of the city. Combination of discreet elegance, modern conveniences and perfect location make the "George" hotel an ideal spot of relaxation and work for businessmen and tourists. Hotel Complex NTON welcomes guests since January 2001. Located at a distance of 3 km from the city center, 3 km from the railway station, 6 km from the airport, 8 km from the bus station Lvov. Address: Ukraine, 79039, Lviv, 154b Shevchenka Str.